Ha Ha picked up the Hammers Hilton today... We have been looking at getting a toy hauler for a while and pulled the trigger on this baby today.. Good deals this time of year.. 2007 Vortex 35 ft.. with 16ft of crawler space..
Nice ...does your rig fit in it??? And Holy Fawk your lawn is GREEN!!!! yes the rig fits fine... Most have a 12' garage but this has a full 16' with the bunks up and couch and dinette fold up to the walls.. Thats my parents lawn ... greenest in the nieghborhood year round and never needs to be cut..
sweet now I know where to come bum beers down there. sweet now I know where to come TROLL for queers down there. 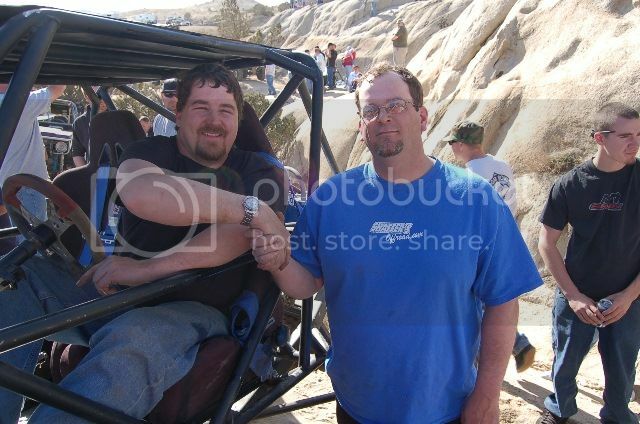 I think a TRG Sand Mountain run might be in the future!!! I'm gonna put a hitch on the back and hook up the Super Air Nautique for a Lahonton trip or two also..